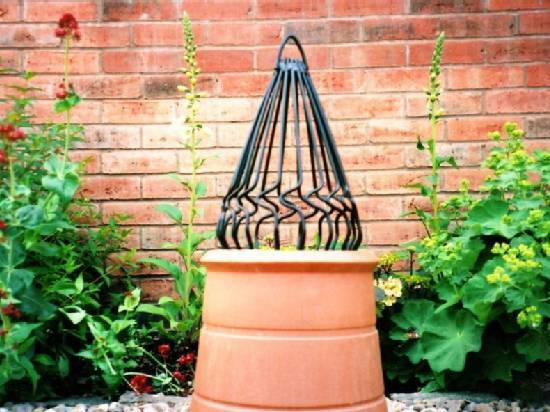 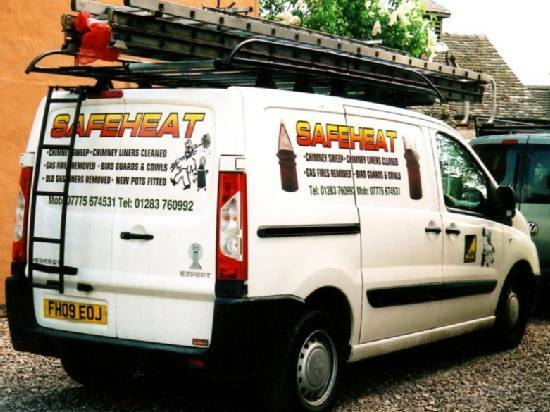 Here is a selection of images we from Safeheat Chimney Sweep Services, some taken during various jobs we have undertaken throughout the midlands area. 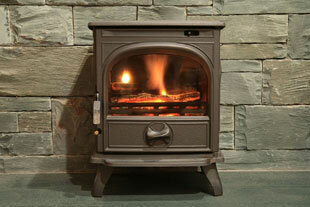 As mentioned on our home page there are no problems or jobs that we haven't encountered. 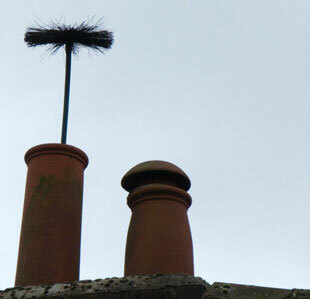 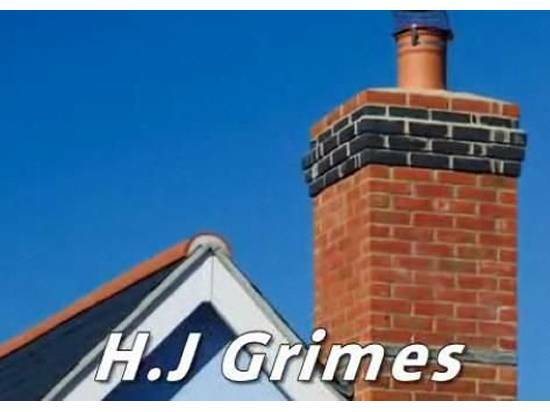 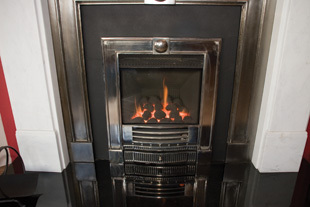 For all your chimney related needs get in touch with us either via telephone on 01283 760 992 or fill out the short form on our contact page.